We have a passion for solving client challenges. Since opening our doors in 2000, we have exponentially expanded our service offerings. However, our focus remains providing people, process, and technology to deliver solutions that automate, support, and overcome business information challenges. Services designed to duplicate, distribute, digitize, and automate business information. 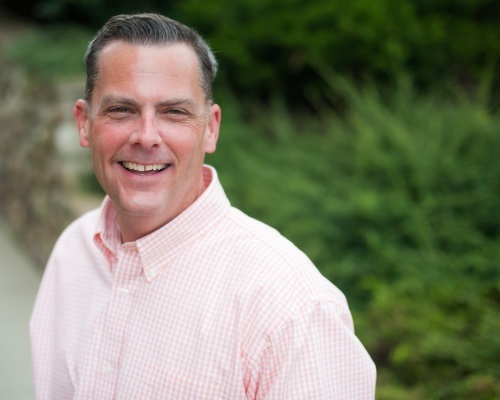 Offerings include secure print and mail, document imaging, HR/training documentation, proposal and marketing materials, and managed office services. High-end cyber security services designed to help protect our clients from cyber threats. Services include vulnerability assessments, penetration testing, network security alert monitoring, and incident response. High-end technology services including eDiscovery, digital forensics, accident reconstruction, and appellate publishing, as well as traditional paper-based support services and managed office services. 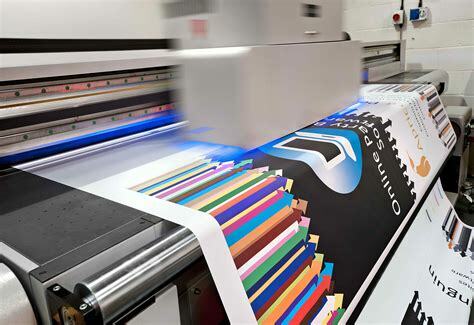 Document services specially crafted to support the design-build industry, including wide format printing, spec printing, bid distribution, document automation, and managed office services. 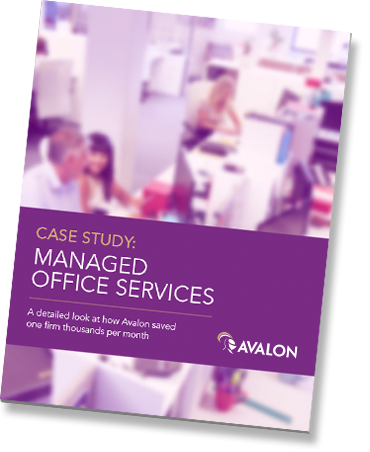 Download our FREE Case Study, Managed Office Services: A detailed look at how Avalon saved one firm thousands per month.